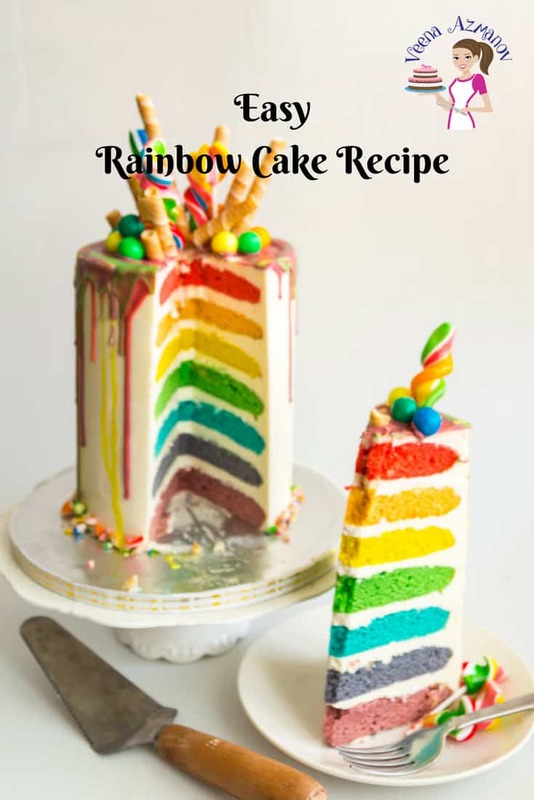 Make a perfect rainbow cake recipe with all the seven colors of the rainbow. 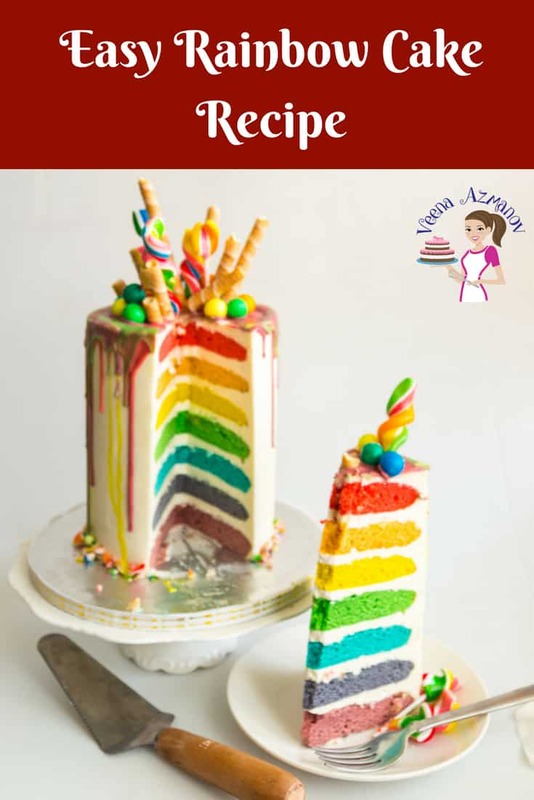 This step by step tutorial with pictures and video shows you how to make a seven layer rainbow cake simple, easy and effortlessly. 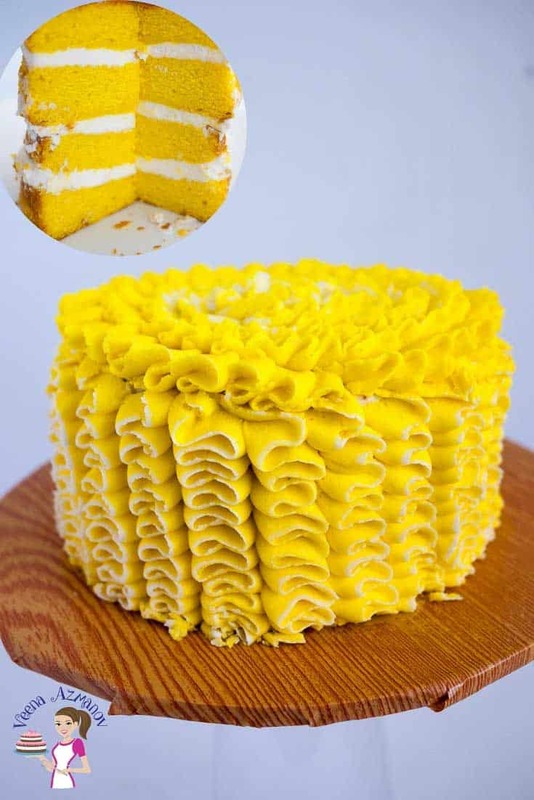 Whether you chose to use gel food colors or natural food colors to make the colors this is a birthday cake recipe any kid would love to celebrate with. Nothing beats having a rainbow cake to celebrate your kids birthday party. 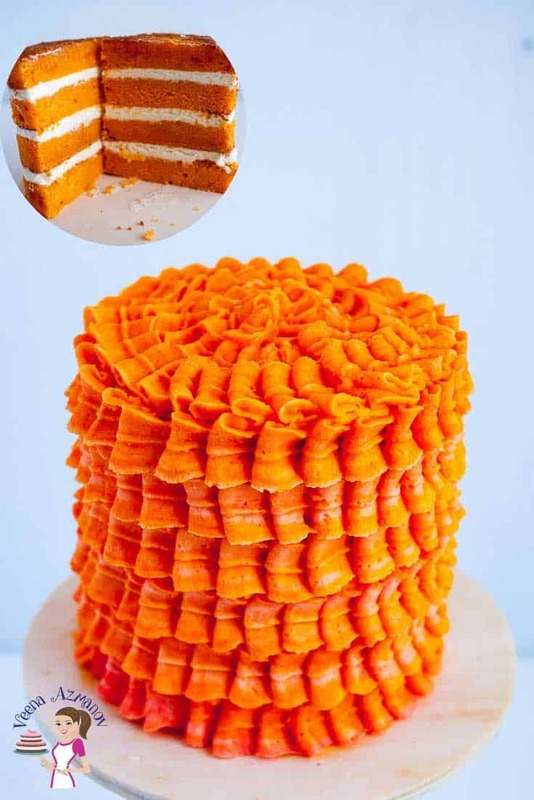 This was my son’s birthday cake (post updated – 2018). Well, having a mom as a cake decorator means my kids get more than one cake. So this was one of his three birthday cakes. He has somehow not into chocolate cake recently. And he did not want any brown, white or black on his cake. 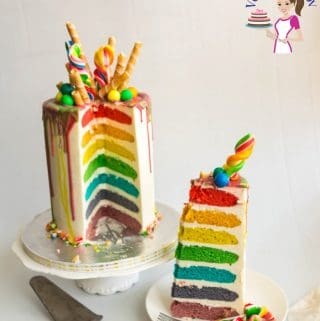 Mama, can you make me a rainbow cake? I mean a rainbow drip cake? And I want colorful drip on top, no chocolate, or white or metallic. Now here the drip is, of course, white chocolate but he was ok with that since we were going to color it. 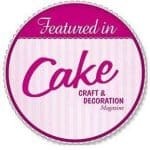 Of course, if you wanted to make a drip with a different medium than you can, of course, use royal icing. 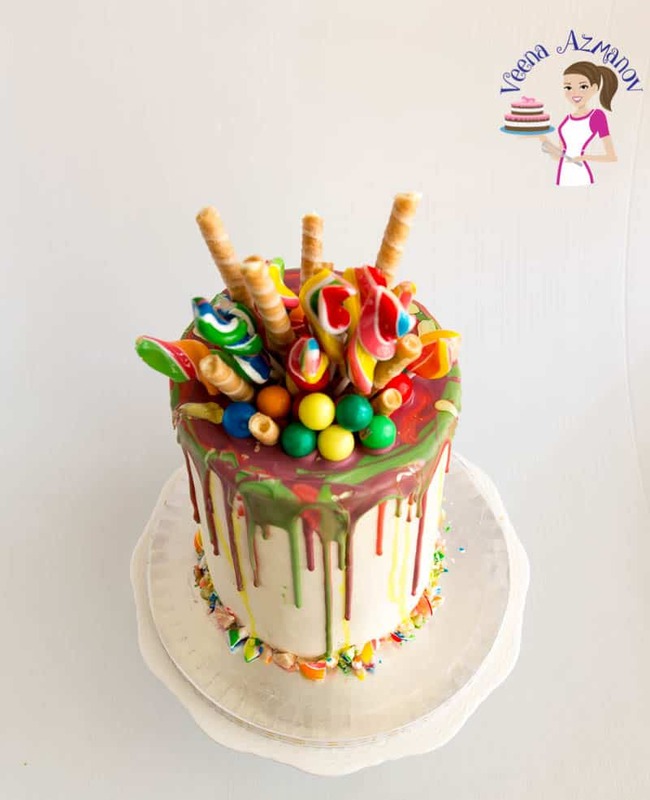 I will share more details on how you can do that when I share how I made this Lolipop Rainbow Drip Cake – here. This is a simple, easy and quick recipe as you can see in the video below. The batter is straightforward and very traditional, meaning you cream the butter/sugar add eggs, flour and buttermilk and you are done. 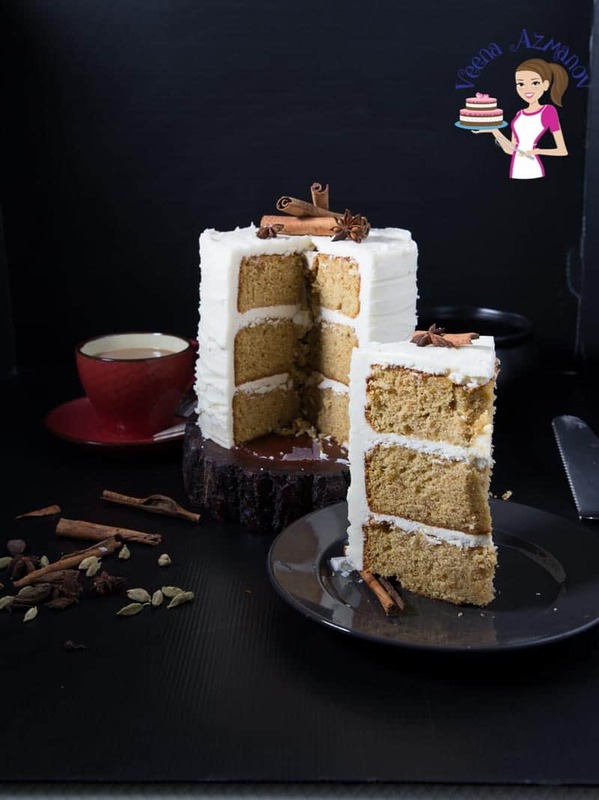 The baking is quick because you bake thinner layers unlike regular two in layers. 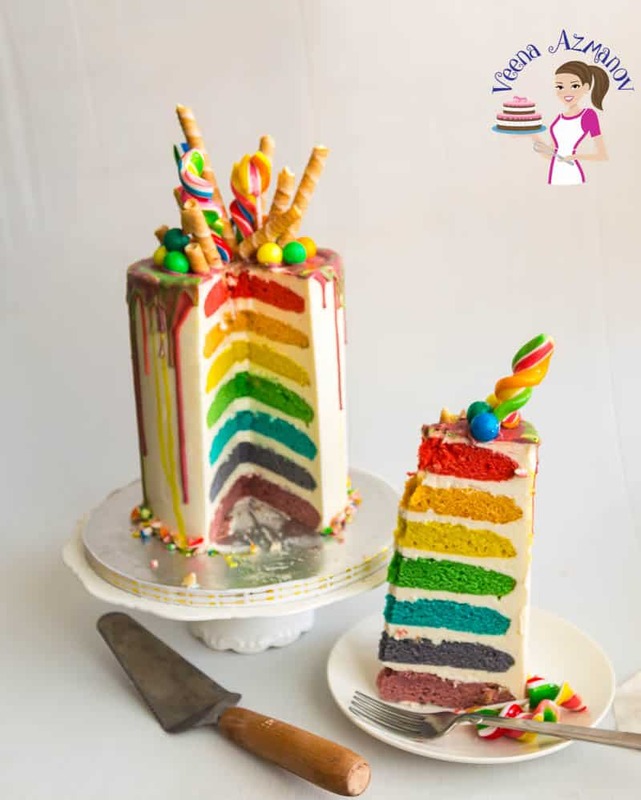 This cake here is seven layers of rainbow cake. You can make six but when you have kids like my Aadi who argue that a rainbow has seven, not six layers the easiest is to make the seventh layer. Most people omit the indigo layers because you either don’t get that color easily available. 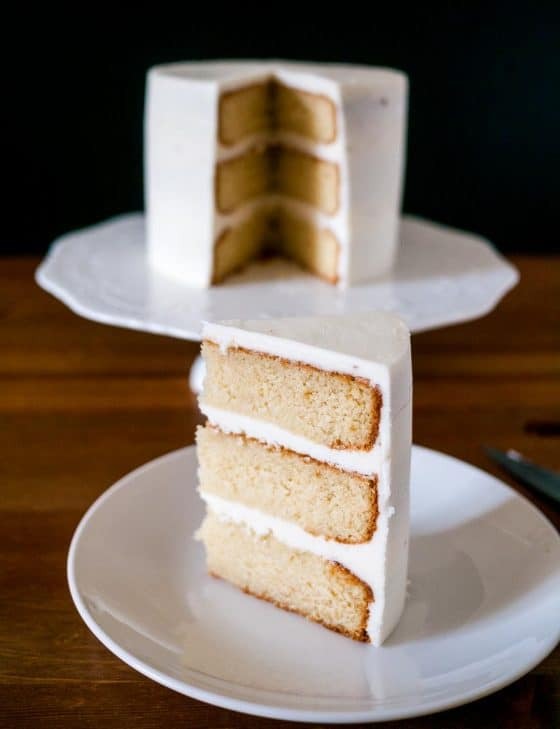 Another thing to notice is that I have seven layers of cake and no support in the middle. 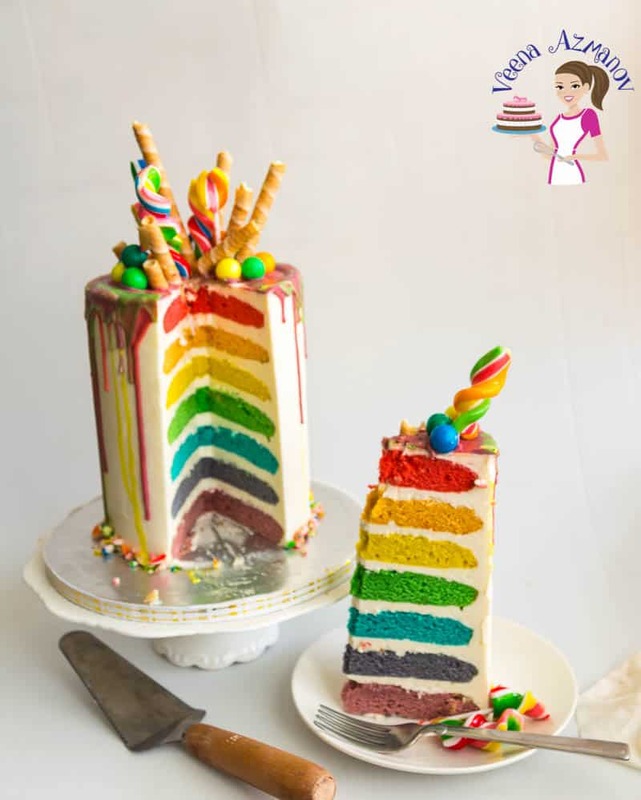 Yes, that’s because we wanted a tall rainbow cake that we cut in one slice. 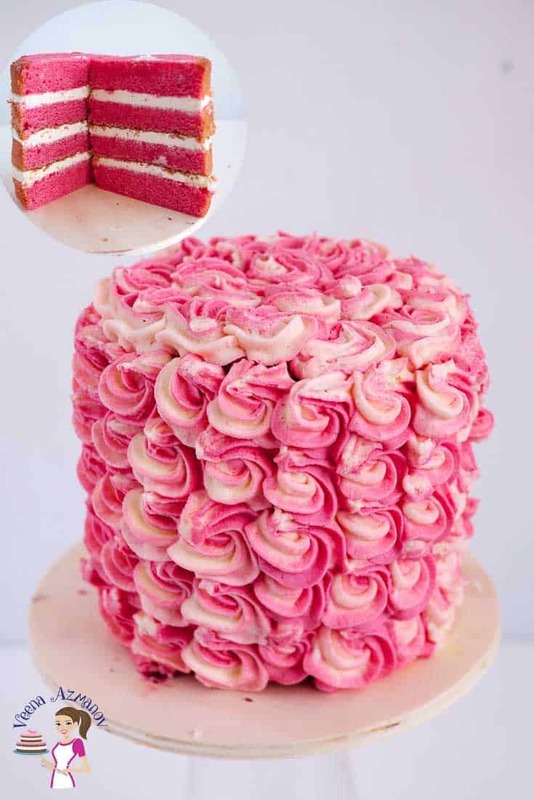 If you doing a single tier like this with good Swiss meringue buttercream – this is possible. 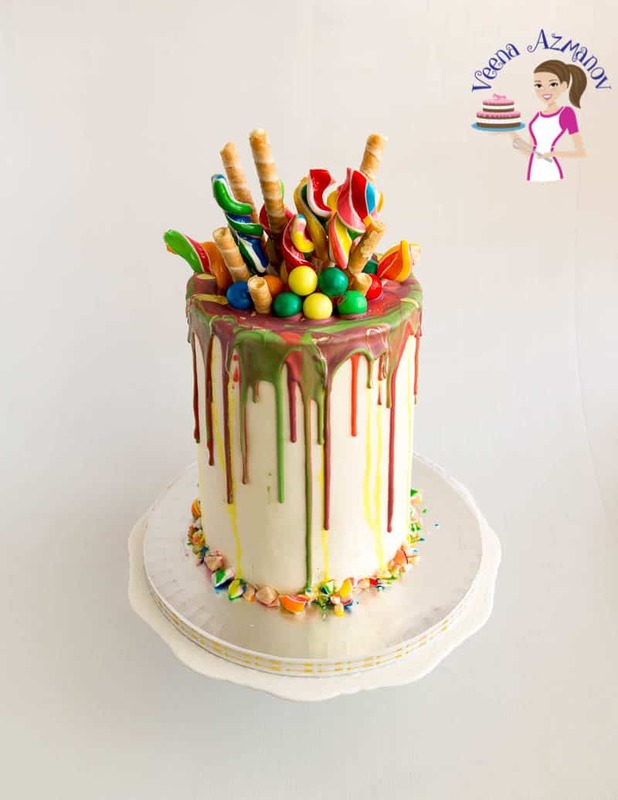 I will explain more in my post when I share how I made this Lolipop Rainbow Drip Cake soon. One of the fun things about making a rainbow cake is having the kids join in the fun. Which means you need a batter that can take a little kid abuse of over beating or under mixing! Know what I mean? 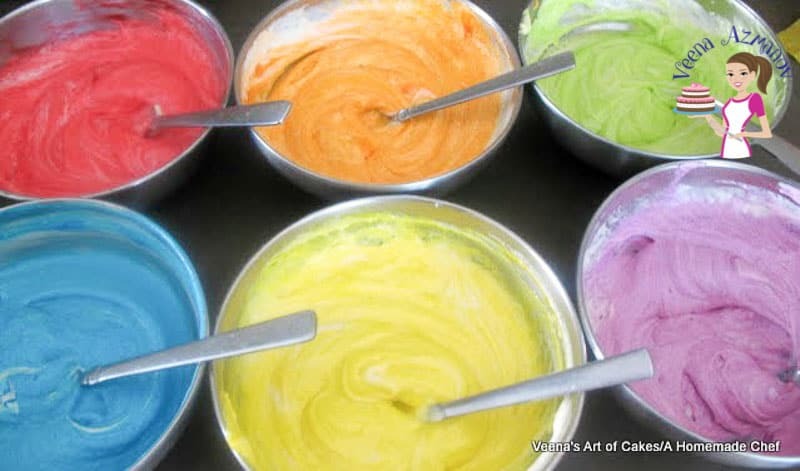 I have always had my kids bake a rainbow cake with me. I mean, they are the ones that get excited about the colors, so why not get them to mix! They love mixing and over mixing that color. My Rhea can beat the life out of the cake batter before she hands it over for baking, not to mention she also eats quite a bit of the butter/sugar mix as well as the cake batter. 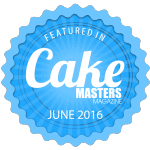 So, when I bake with the kids I use my One Bowl Vanilla Cake Recipe. It has been abused by my kids on many occasions and still turns out absolutely delicious. 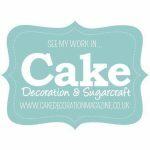 Plus can you think of a cake recipe more easier than just adding all the ingredients in a bowl and mixing? Nah! It works perfectly every single time. 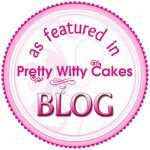 No surprise the recipe has always been most popular with everyone on this blog. Who has so many baking pans for a rainbow cake recipe? I often get people who say I don’t have so many baking pans of the same size. 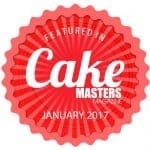 Is it ok to mix the batter and leave it out while I reuse the pan and bake in batches? First, Yes, this recipe can wait while you bake in batches but – why re-use baking pans when you can actually buy disposable baking trays. Yup!! I always use disposable baking trays when I ‘m baking a rainbow cake recipe. That way I do not have to wash my pans in between baking. And these are definitely affordable. I always use food color gels. And yet, I know many of you would like to consider the option of using natural food colors. These days you do get some brand of natural color gels. 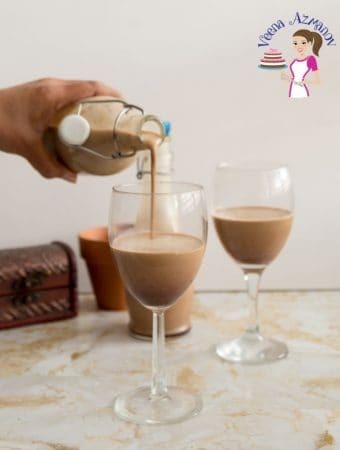 Here I am sharing with you some option of fruit puree/juice that you can use to obtain colors naturally. Start with 2 tbsp of fruit puree/juice and add more if needed. It is very important to understand though that gel food color is not flavorless. Which means your batter will not only obtain the color of the fruit but also the taste and flavor. Purple – Juice of puree of Blackberries, grapes. 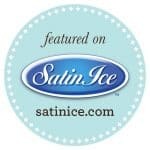 All-purpose flour – this recipe works great with just regular plain flour. 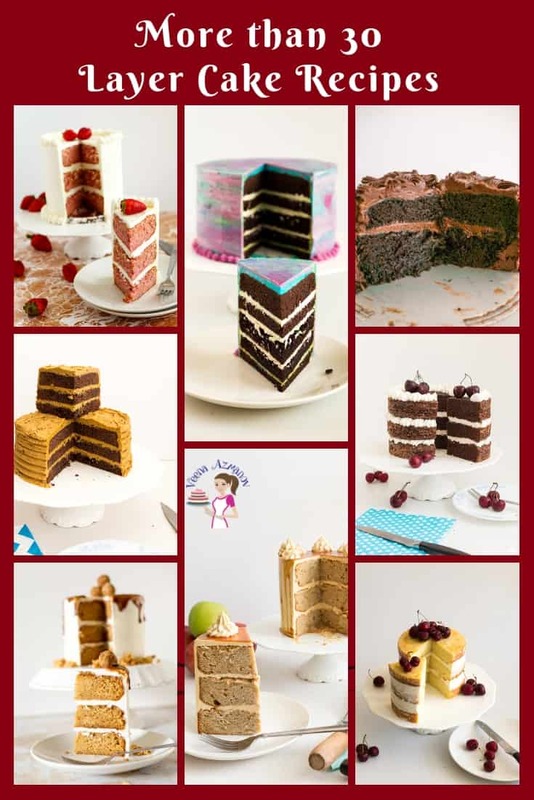 You do not need to use any special cake flour or self-raising flour. 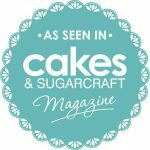 If you do need to substitute with other flour I suggest you read about the types of flour and substitutes here. Butter – I prefer unsalted butter so I can control the amount of salt. If salted butter is all you get go-ahead and use it – just omit the salt in the recipe. Sugar – White sugar means the colors of the rainbow will be bright and beautiful. 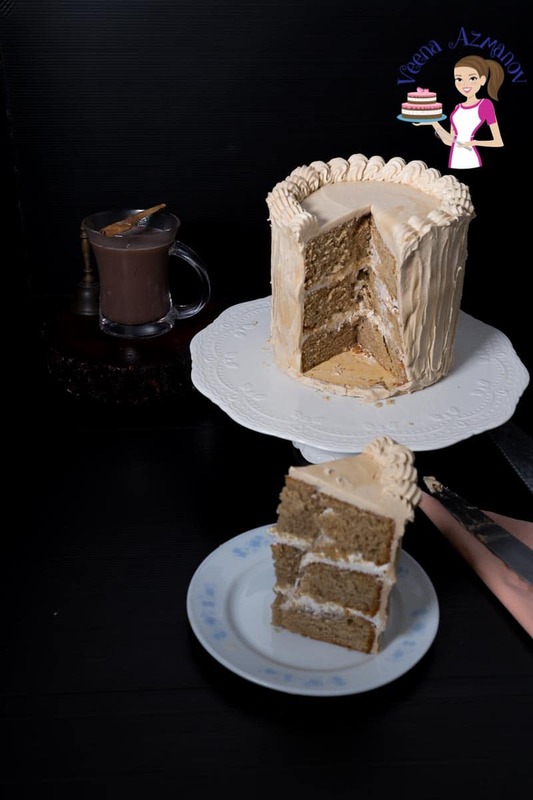 I like the taste of brown sugar but that would not bring out the true colors in this cake. 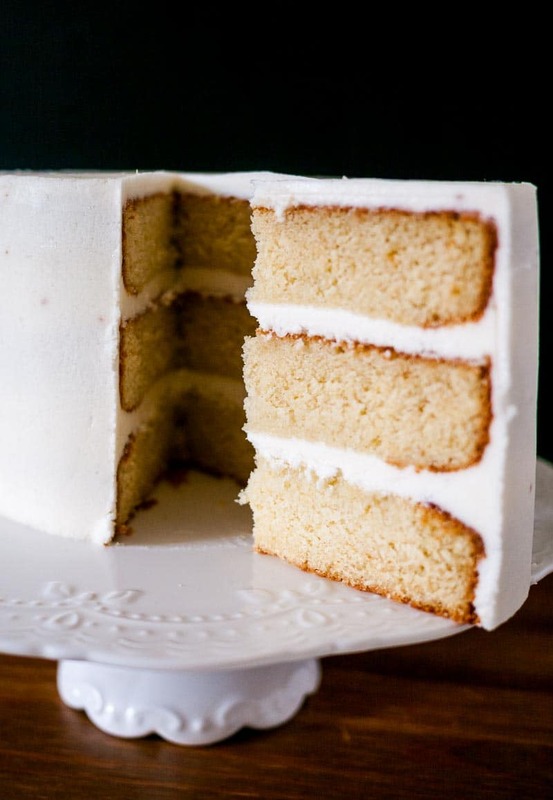 Buttermilk – This contributes to a nice soft crumb in this cake. 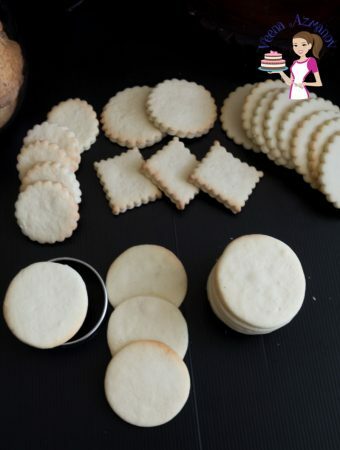 You can use store-bought buttermilk but homemade buttermilk takes no more than five minutes and here is how you make it – Homemade Buttermilk in 5 minutes. 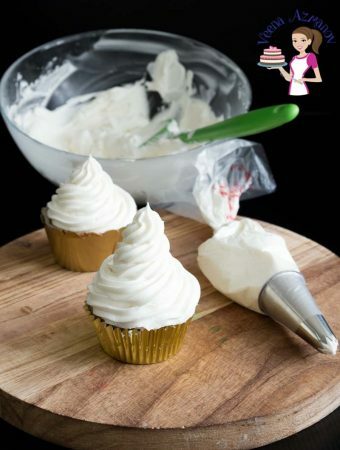 Vanilla – Always use good quality vanilla. 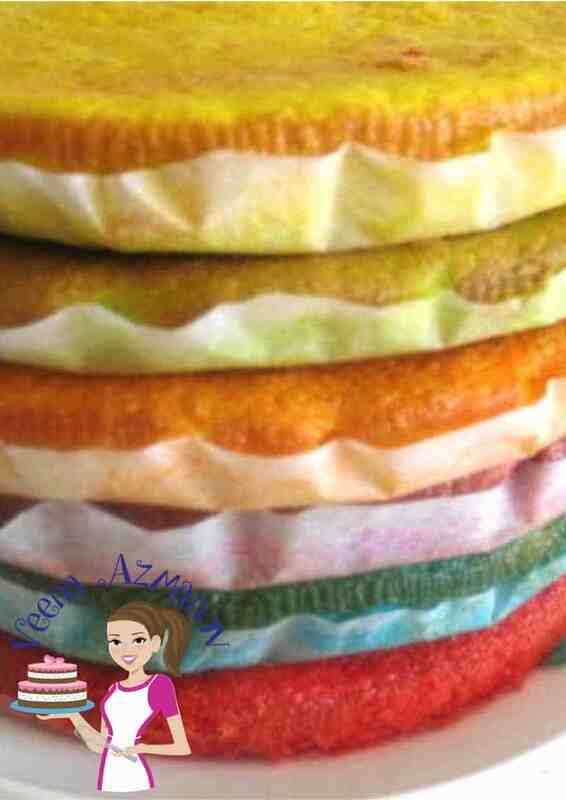 Ideally, it would be nice to use a clear vanilla extract or vanilla sugar to ensure the colors stay bright and beautiful. But I have often used my homemade vanilla extract with no issues. 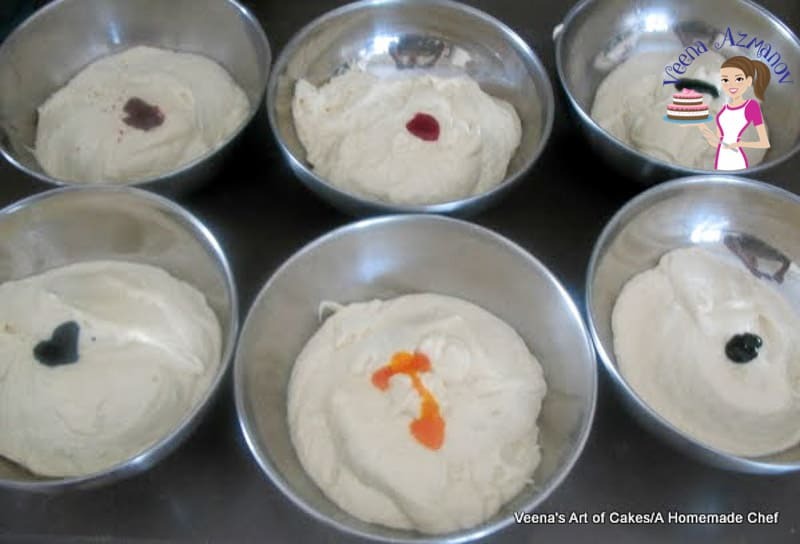 Preheat oven – 160 C / 320 F.
Grease and line your baking pans/foils. Ensure all ingredients are at room temperature especially butter and eggs. In a mixing bowl or use a bowl and whisk/spatula. Followed by the flour mixture and buttermilk in three additions. Once you have a smooth batter. 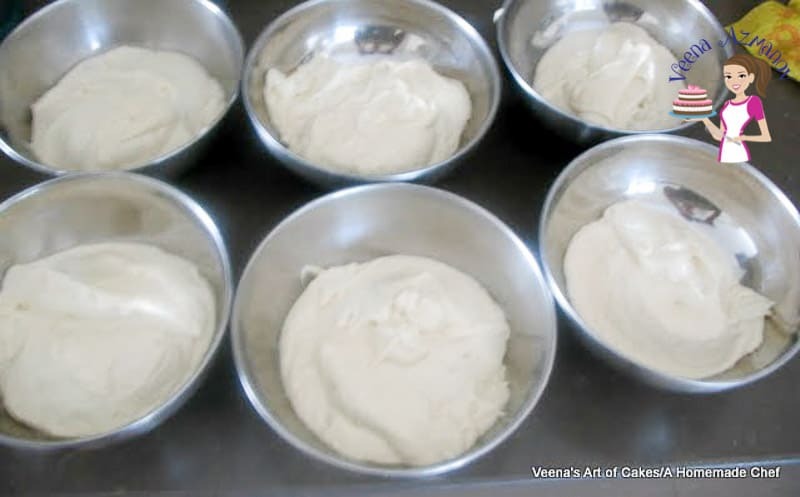 Divide batter between six or seven bowls approximately. I use similar bowls and a measuring cup. 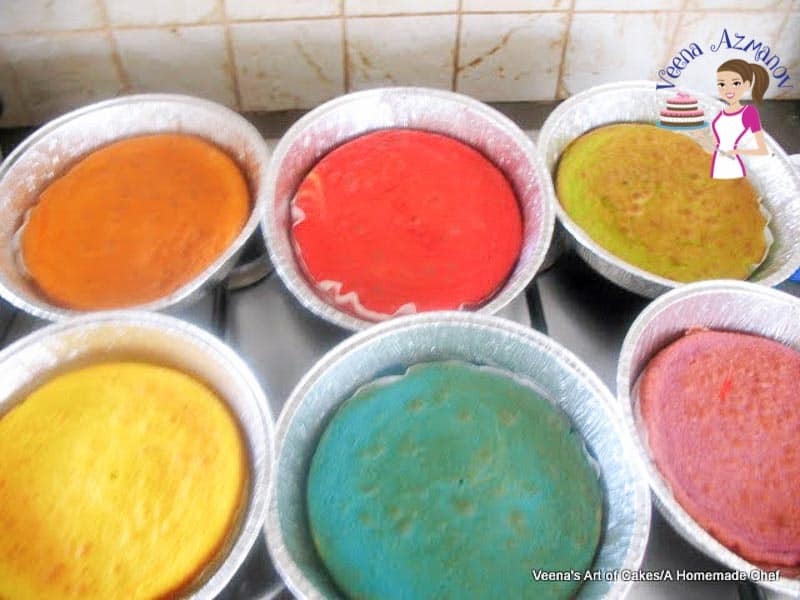 To make a Rainbow Cake we need six or seven colors if you choose to make the last color. Add the seven edible food colors straight out of the bottle – Red, Orange, Yellow, Green, Blue, Indigo, and violet. Once all the colors are ready. 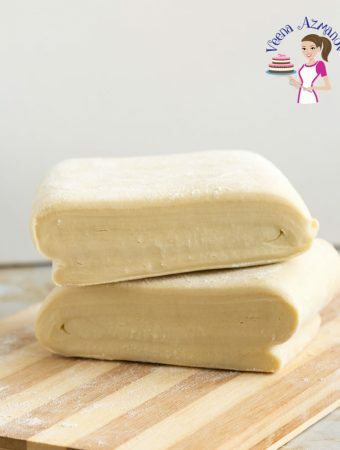 Bake in a preheated oven on the center rack – the layers take no more than 8 to 10 minutes. Insert a skewer in the center at about 8-minute mark. You can bake them in batches of two or three. 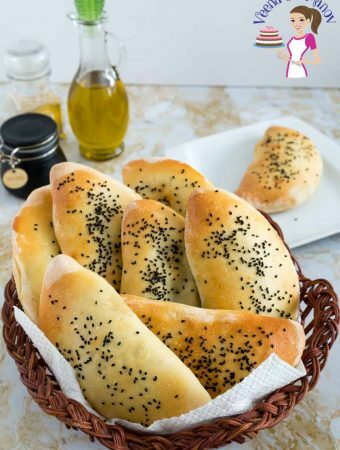 When baked cool them completely on a wire rack. 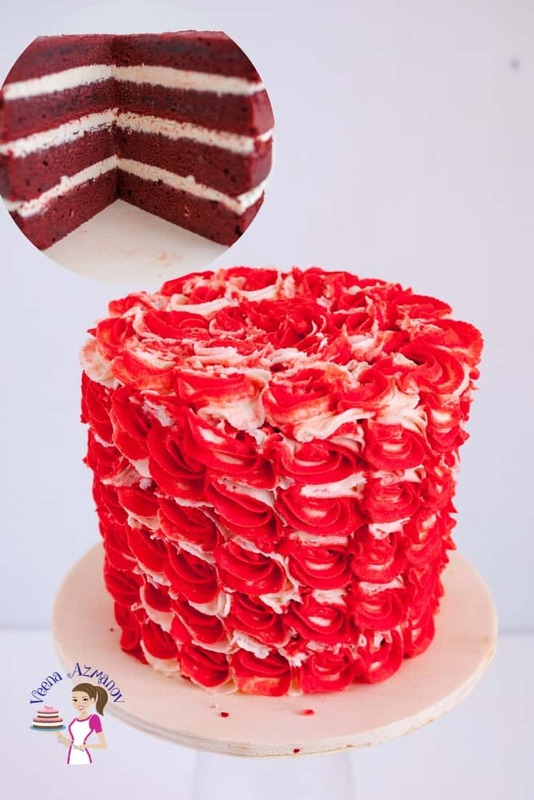 Decorate layered with frosting as required. Always make sure the ingredients are at room temperature when you start mixing the batter. For the color indigo, you will need to play with blue and red until you find the shade you are looking for. I find a ratio of 1 drop blue and two drops of red is a good ratio. 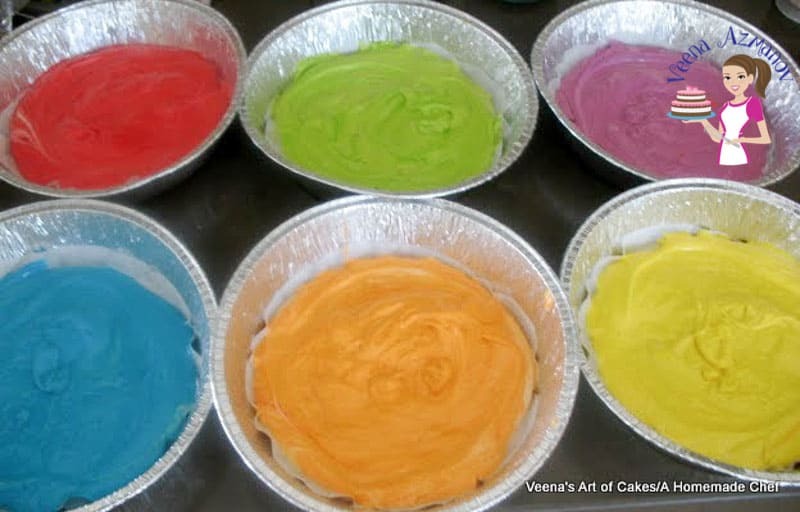 The colors will darken during baking so do not overdo the colors. You don’t have to bake the batter all at once, you can bake them two at a time in batches. 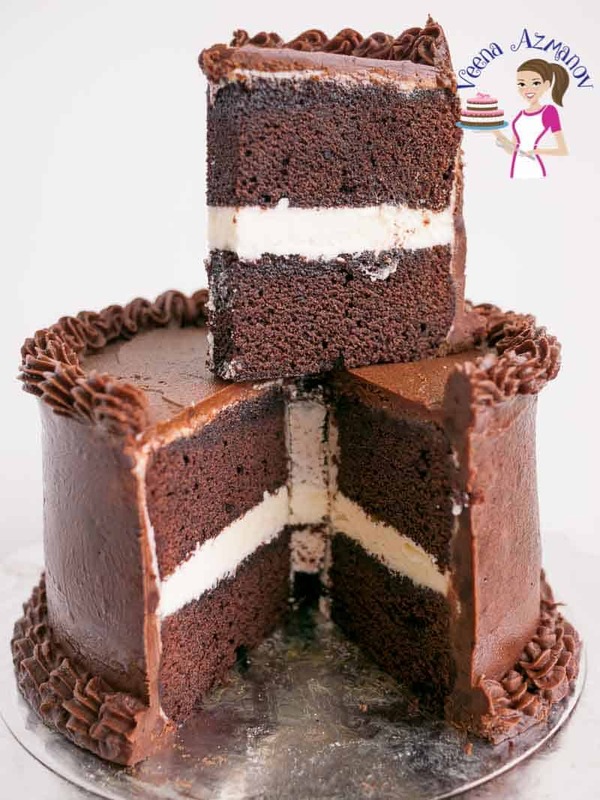 These layers are thinner than regular cake layers so they bake real quick. It is very important to pay close attention to the baking time or these will dry out. 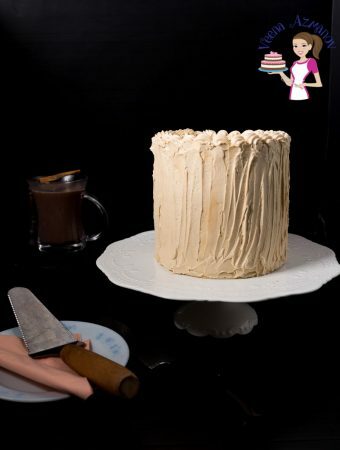 Always store the cake layers well wrapped in cling wrap to prevent them from drying out. Preheat oven - 160 C / 320 F.
Add the seven edible food colors straight out of the bottle - Red, Orange, Yellow, Green, Blue, Indigo, and Violet. Bake in a preheated oven on the center rack. 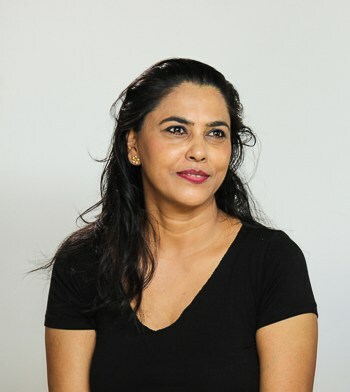 Dear Veena….You’ve kind of become my mentor… Luv your work. Keep going… Im gonna try this cake and come back to you on the result. Ive tried your meringue, its superb. I tried the fondant and i fell in love with it. 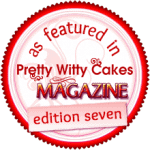 Im yet to learn to roll the fondant on the cake though :-). you are doing a great job. 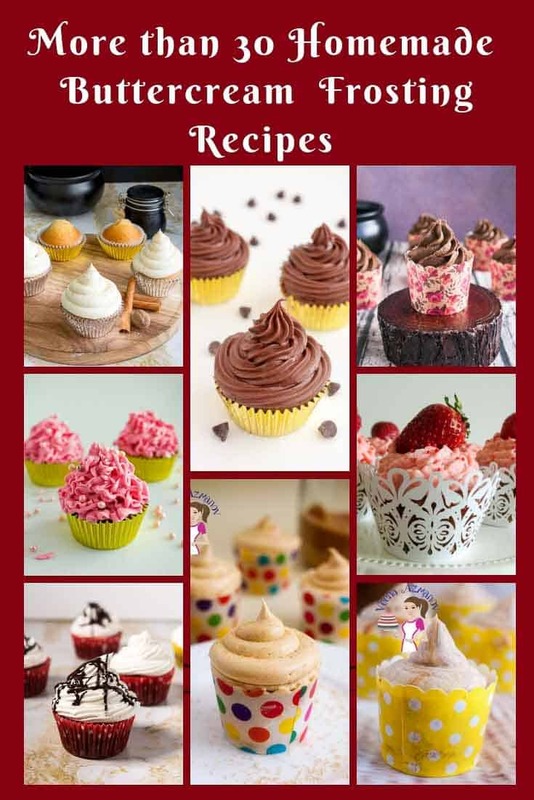 Cant thank you enough for sharing your wonderful recipes… thnx again. Thank you so much Preema. Have fun with it. For sure the oven can't fit the 6 cake pans at the same time, can the others wait outside the oven for 20 minutes until the firt ones comes out? Hi! Tried the different colors but never got as vibrant as yours- yours are awesome! Please tell me which colours you used. Also the eggwhites were so yellow that when i tried to make blue, it turned out green- HELP! 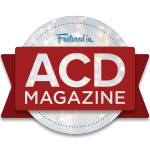 nice your post, very interisting.beautiful work and shape, colors designing and any kinds of flavors. i love it..good ideas. Hello mam just love your tips and techniques. Thank u very much for all the information. 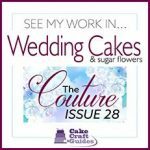 can you tell me how to flavor a rainbow cake? 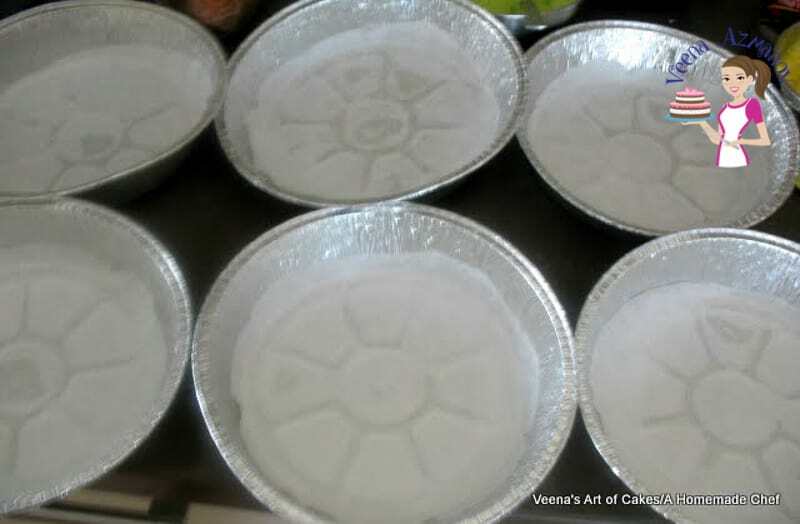 Hi veena mam, ilike yor ideas n i m also making cakes on order.